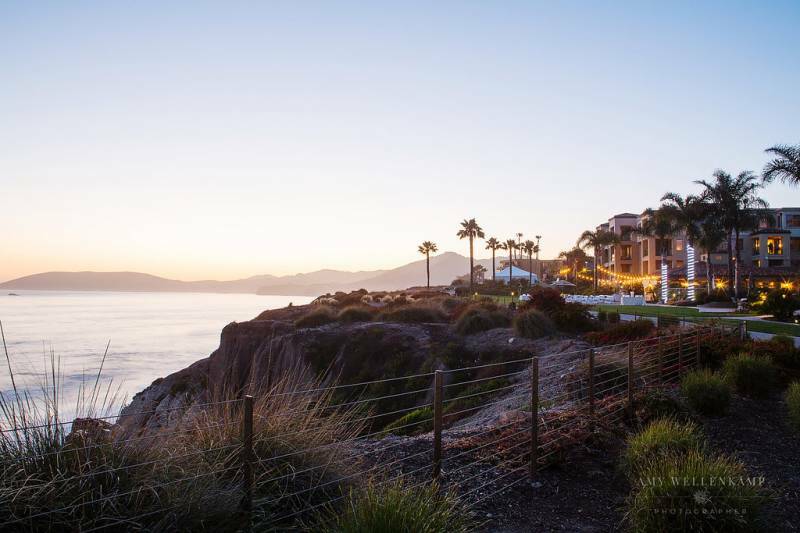 Overlooking the beautiful California blue ocean from the cliffs of Pismo Beach, lies the elegant Dolphin Bay Resort & Spa. 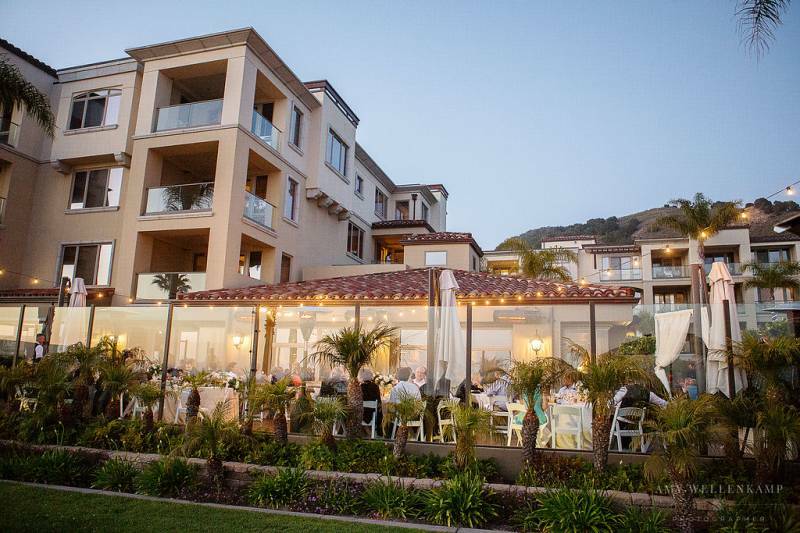 A hotel and spa that offers luxurious services and accommodations and also has an award-winning restaurant, Dolphin Bay Resort is the perfect ocean front wedding venue for the most spectacular views on the Central Coast for two to say "I do!" In 1987 our five acre oceanfront property was purchased by developer, Rick Loughead. With the original direction of the property approved for a 270 unit hotel, the inevitable happened: Loughead fell in love with the property.From there, Loughead decided to retain the development and partnered with Spalding Wathen. 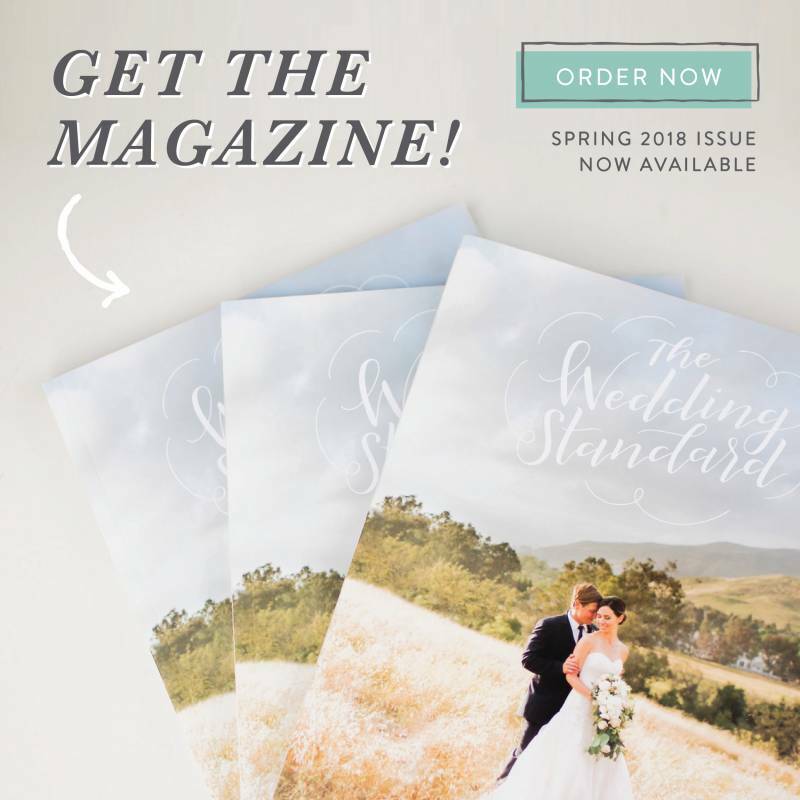 Both possessing the same passion for their vision, they decided to create something unique; something that stood out from all of the existing hotels sprinkled along the beautiful coastline of Pismo Beach. This is how the vision of Dolphin Bay Resort & Spa began.After over 16 years of planning and fighting for approval, Loughead and Wathen finally broke ground in 2003. Dolphin Bay opened in stages beginning in 2006 and their vision was clearly appreciated by all guests and staff alike. Wathen sadly passed in 2005 and was unable to see the beautiful design come to fruition. However, his memory still lives on within our beautiful resort.With its Mediterranean style architecture and secluded setting, guests feel as if they are thousands of miles from home, while being centrally located on the Coastline of California. Describe your atmos�phere and feel. A majestic backdrop of natural beauty. A slice of elegance with a laid back feel. Our elegant, all-suite resort offers an experience unlike any other. All of our suites are equipped with a living room, dining room, full gourmet kitchen, laundry facilities, and a spacious balcony. Our restaurant, Lido at Dolphin Bay offers an award winning innovative menu showcasing the bounty of local and organic farms, ranches and culinary artisans on the Central Coast. Indulge in a palatable experience with stunning ocean views and farm-to-table cuisine expertly paired with the finest local and international wines. We also offer an oasis of relaxation services at our Spa. 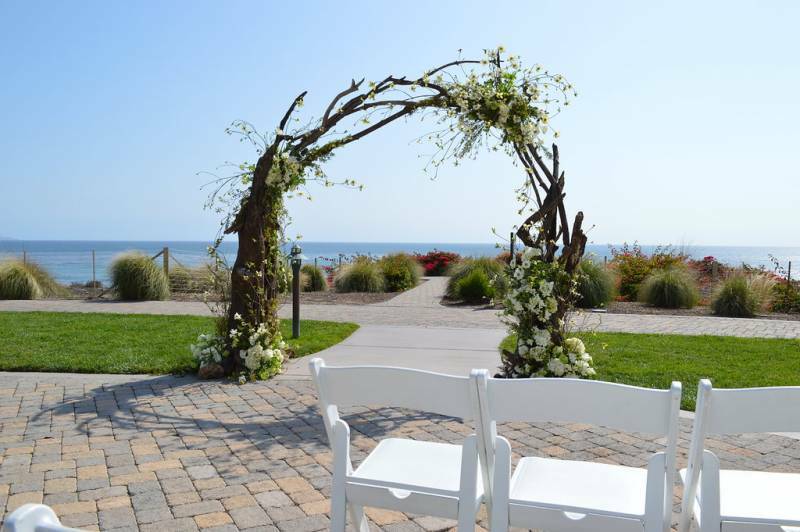 Experience the most spectacular views the Central Coast has to offer as you exchange vows overlooking the stunning Pacific Ocean on our Cobblestone Terrace or Lido Lawn. 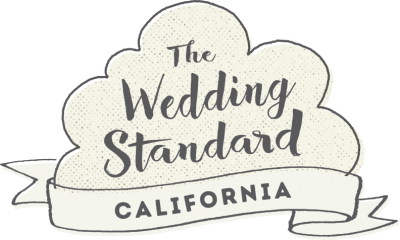 We offer everything from a formal Coastal Room plated Rehearsal Dinner to a laid-back fireside Grill Welcome Gathering. 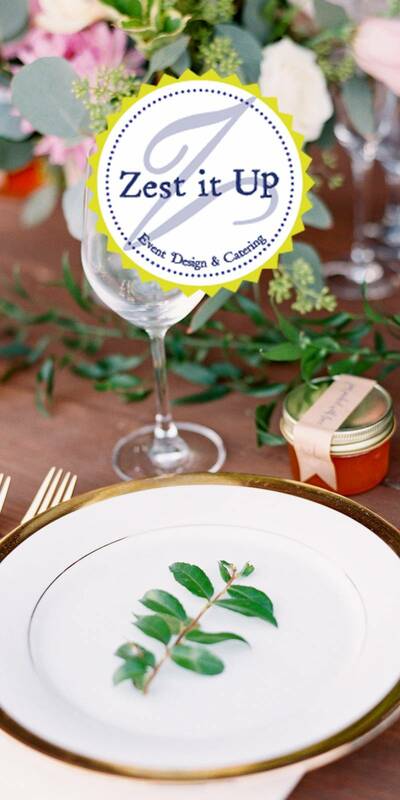 Tables, chairs, linens, napkins, glassware, dinnerware & flatware. We are privately owned, which allows us to give our couples flexibility to run wild with their vision. Our mission is 'to deliver, without compromise, an exceptional experience of service and amenities.' Spacious and well-appointed accommodations, a rejuvenating spa, and an award-winning restaurant make this easy for the resort to achieve. But what truly sets us apart from the rest is the unparalleled, personalized service offered to each and every guest. We anticipate our guests' needs, without effort, to ensure lifelong memories are created.